The poet Henry Wadsworth Longfellow is probably Portland's most famous son. His boyhood home is the oldest standing structure in Portland (above). When the poet lived here, the house was on the edge of the country. Now, it is in the heart of Portland's business district. 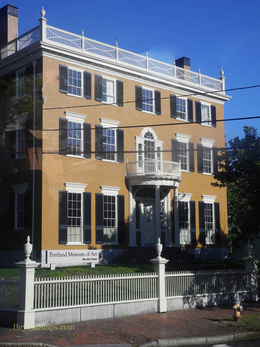 But because Henry's importance had already been recognized by the time his younger sister died in 1901, the building was taken under the wing of the Maine Historical Society and preserved. As a result, the contents you see on a visit are original to the house. 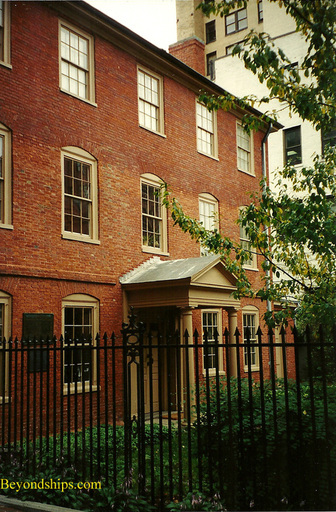 Next to the Longfellow House is the Maine Historical Society Museum (left), which has changing exhibits focusing on various aspects of five centuries of life in Maine. Perhaps the most elegant house in Portland was built as a summer house for Ruggles Sylvester Morse who had made his fortune as a proprietor of luxury hotels. It was designed by Henry Austin in the Italianate style and is considered the most important example of Italian villa style in America. Morse also commissioned elaborate interiors for the house. After Morse's death in 1893, it was sold to J.R. Libby who preserved it much as it had been under the previous owner. Libby occupied the house until 1929. After that the house fell into decline and was slated to be demolished in 1940 in favor of a gas station. But Dr. William H. Holmes came to the rescue, purchasing the property in order to save the house. In honor of Queen Victoria who was on the throne of Great Britain when the house was built and whose name is forever linked to that age, he called the house the "Victoria Mansion." He opened it to the public in 1941. 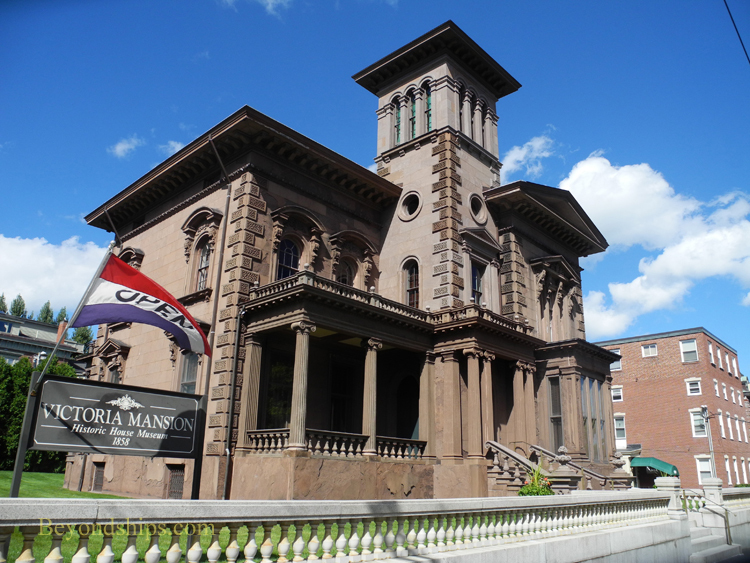 The Victoria Mansion remains open to the public and is one of Portland's top attractions. It is an architecturally distinguished example of an upper class home in the mid-19th century. It may at first glance look like a lighthouse but the Portland Observatory is in fact a signal station. 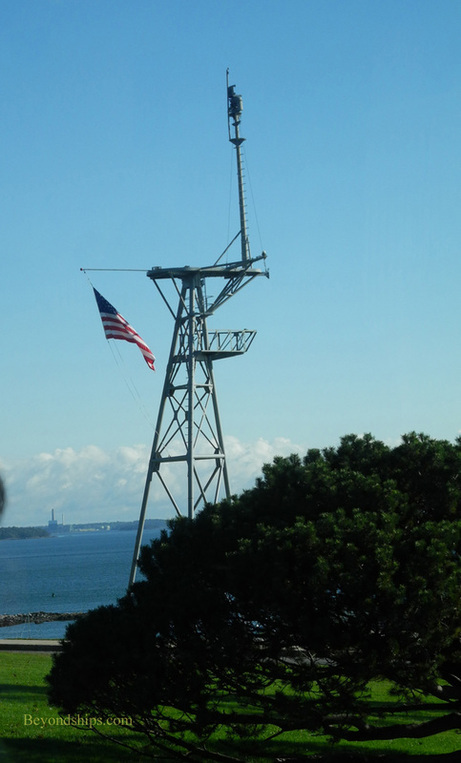 Captain Lemuel Moody built the 86 foot tower on top of the hill overlooking Portland harbor in 1807 in order to see ships as they approached Portland while they were still far out to sea. If the owner of the ship was a subscriber to Captain Moody's service, the Captain would raise certain signal flags at the top of the tower. This let the owner know that his ship was approaching and to prepare for its arrival, which would reduce the time the ship was in port and not making money. The signaling service ended in 1923 and this remarkable building was purchased by the City of Portland a few years later. Today, it is a museum open to the public and visitors can climb the stairs and take in the spectacular view from the top. Portland is the home of an active artistic community. 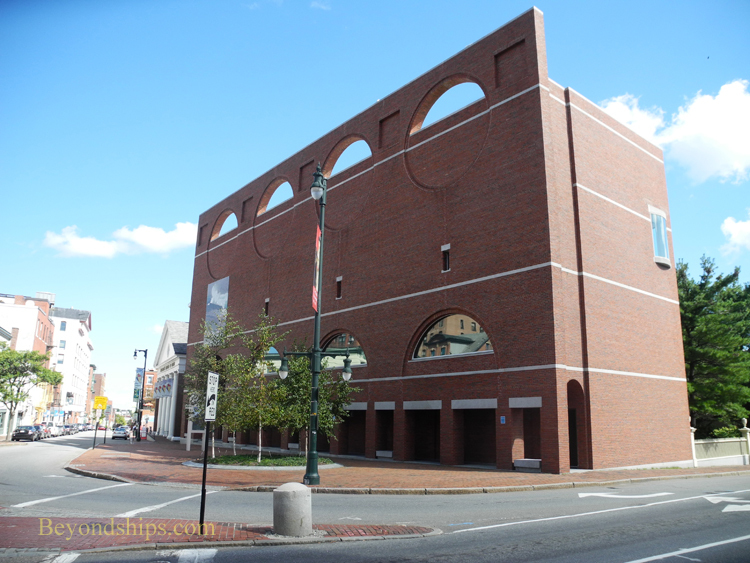 Located in the downtown arts district, the Portland Museum of Art is considered one of the best medium sized museums in New England. Its collection features the works of Maine's own Winslow Homer as well as more than 17,000 pieces of fine and decorative arts dating from the 18th century to the present. 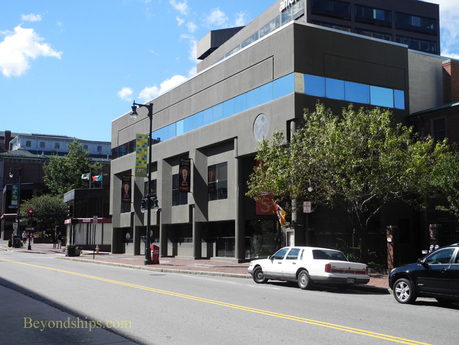 Other museums in downtown Portland include the Children's Museum & Theatre of Maine, and the Portland Fire Museum. There are also art galleries. 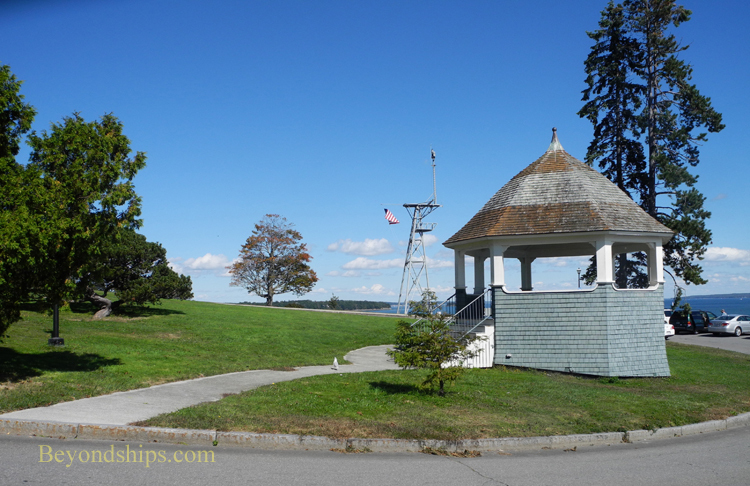 Located on the high ground at the eastern end of the Portland peninsula is an attractive Victorian park with panoramic views over Portland harbor and Casco Bay. 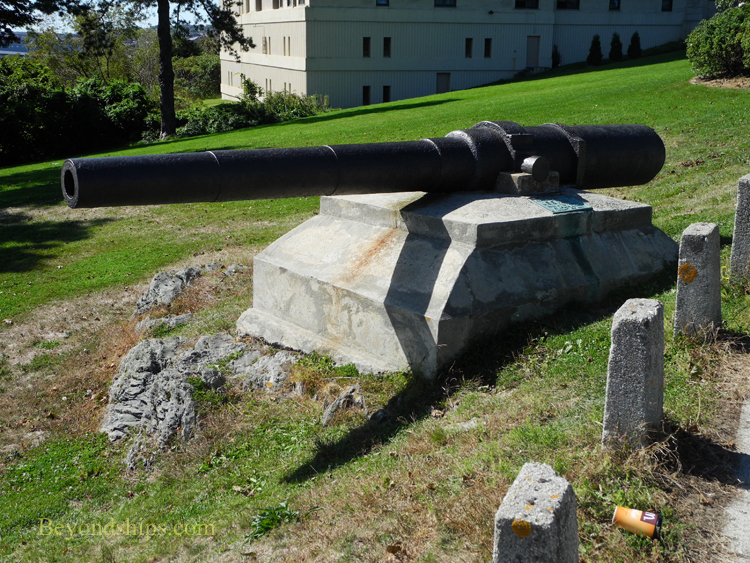 Among its other attractions are a gun salvaged from the wreck of U.S.S. Maine (below). One of America's first battleships, her sinking in Havana harbor ignited the Spanish American War. Towering over the park is the mast of U.S.S. Portland (CA-33), a heavy cruiser, which among other things fought in two of the most significant surface battles of World War II: The Naval Battle of Guadalcanal and the Battle of Surigao Straits. During World War II, some 260 cargo ships, including 236 Liberty ships, were built in shipyards in South Portland. These ships played a cruicial role in America's war effort, supplying American forces abroad as well as the United States' allies. With the end of the war, the need for Liberty ships ended and over time all of the shipyards that built them disappeared. However, a group of South Portland residents successfully led an effort to acquire a portion of the shipyard property in order to create a memorial to the men and women who built these ships. 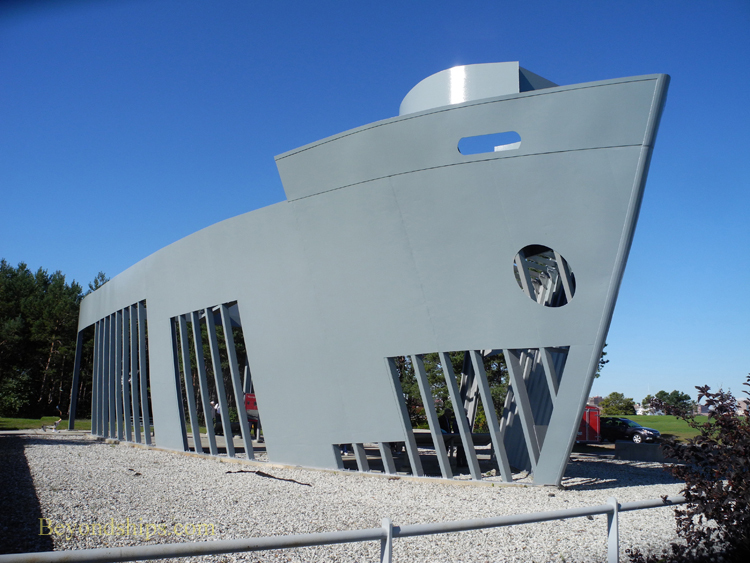 The memorial is in the shape of the bow section of a Liberty ship as it looked while still under construction. It is the same dimensions and painted the same color as an actual Liberty ship. Inside are panels that tell the story of the Liberty ships. 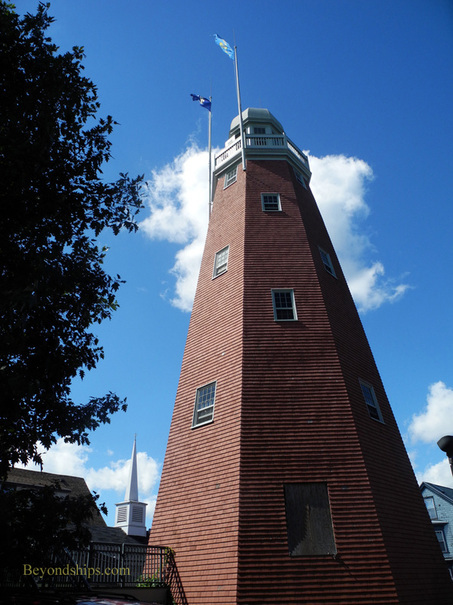 Next to the memorial is Bug Light Park with its 19th century lighthouse. 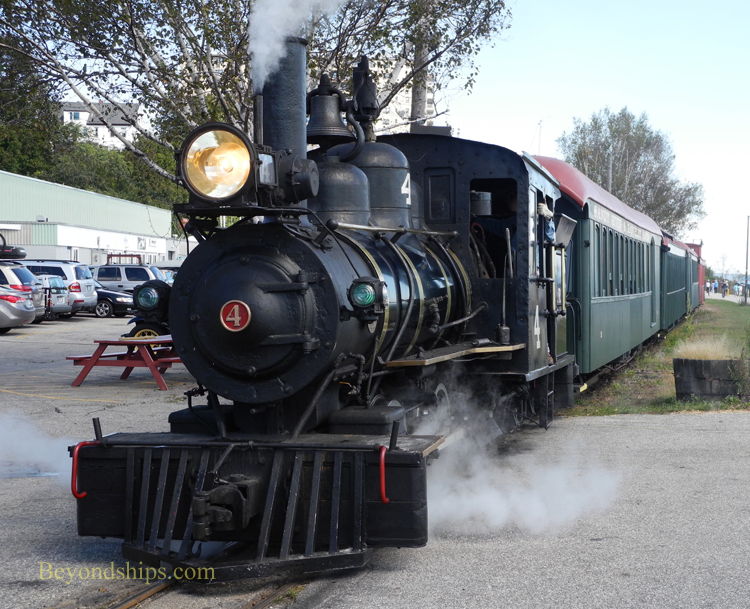 Near where the cruise ships dock is The Maine Narrow Gauge Railway Company and Museum. It operates a fleet of narrow gauge locomotives and rolling stock, which visitors can learn about an explore. The trains run along a one and a half mile stretch of track that borders the waterfront. Not all of this port's attractions are within Portland itself. 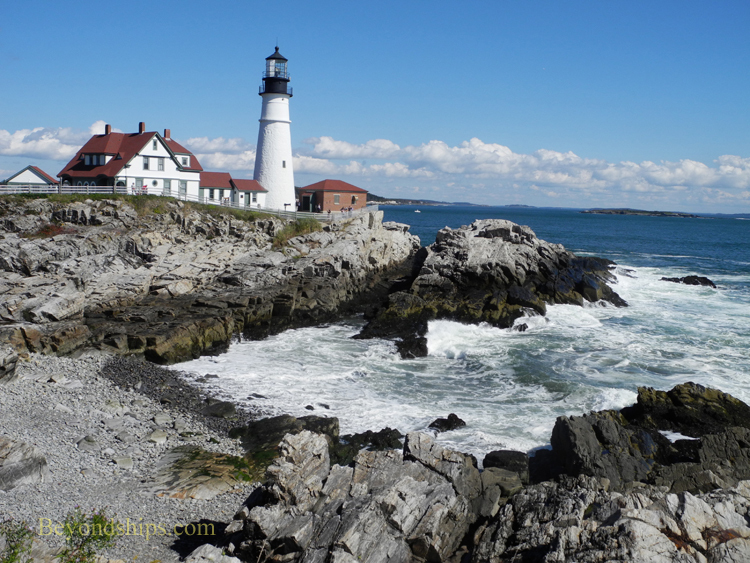 A popular excursion is to the seaside village of Kennebunkport. This small community has been able to retain its charm despite having had the world spotlight shined upon it as a summer home of two U.S. Presidents (George H.W. Bush and George W. Bush). It is about 45 minutes from Portland. A quite different experience is an excursion to Freeport. This one is all about shopping at Freeport's factory outlets and boutiques. 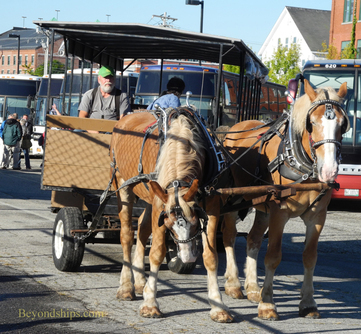 Above: Visitors can take a leisurely tour of the city center via horse and wagon.